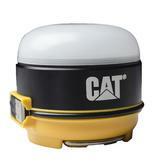 Caterpillar is an American manufacturer of the toughest machinery for construction and mining. 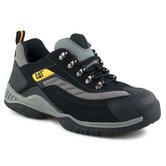 Caterpillar safety boots embody the same values: premium comfort, yet durable. This footwear is the choice of many for different occasions, from fashion to workwear, because of their enduring rugged image. These are expensive, all-terrain workboots, with real style. 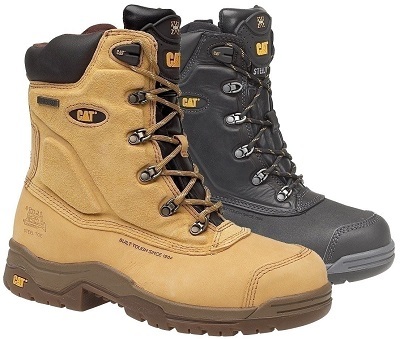 Caterpillar safety shoes and work boots are made from the finest materials and crafted with expertise, are sturdy and durable. 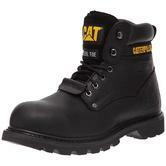 Caterpillar safety boots are designed to protect your feet while performing tough jobs and heavy physical tasks. CATs are sold in over 150 countries. 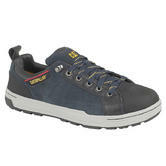 They are amongst the favourite safety shoes for dynamic, adventure-loving people. CATs endure and give you the best in any conditions. Try on the classic design of our Caterpillar Holton - the unmistakeable replica of the typical American work boot (the style choice of rapper Jay-Z). Or the combat style of the Caterpillar Supremacy, with their excellent technical features, side zip and a stunning, aggressive look. 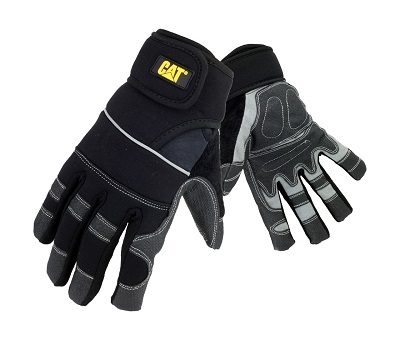 And it's not just Caterpillar footwear: Just as you use paintbrushes, hammers and drills at work, Caterpillar clothing and workwear is another tool: protection and comfort for your body. From heavy insulated parkas - to keep you warm during intense weather, to caps that shield your eyes from the scorching sun: Caterpillar workwear is redefined workwear from head to toe. With specialized tool pockets, reinforcement at critical points and breathable fabrics, this workwear is engineered to last longer, perform better and work harder. DuraOx:- Highly durable nylon oxford fabric that is designed to hold up the toughest conditions. This abrasion resistant fabric has waterproof, windproof and breathable technology. DuraStop:- Nylon ripstop fabric diagonally woven, designed to prevent rips or tears from enlarging. FlexShell:- Polyester/spandex soft shell. Smooth face soft shell designed for action and flexibility in any working condition. The face is bonded to microfleece using a waterproof, windproof and breathable film. 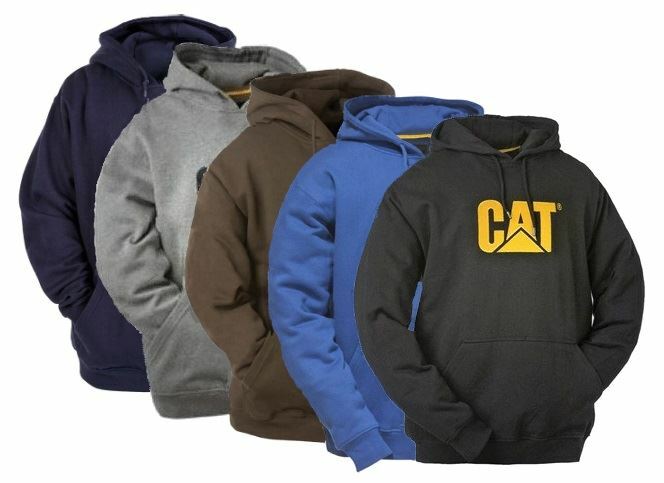 Here at North Sea Workwear, we appreciate Caterpillar clothing and workwear as much as you do. So, take a look at our selection of jackets, trousers, tops and hats. You will find something nice to add to your cart.